Aviya Mattress Coupon Code, Discounts, and Current Promos July 2018 – Save $200 Today! If you’ve had your eye on an Aviya mattress, there is no better time to buy one. In fact, head over now and pick out a mattress. If you’re willing to put in your email, you’ll receive an Aviya mattress coupon code that allows you to save $200 on a new mattress or $275 off a mattress set! There’s no need to write down or memorize an Aviya mattress promo code. Your discount code will be sent straight to your email. Just click to find Aviya mattress deals and you’ll be on your way to saving! Aviya uses locally sourced, eco-friendly components in every mattress they make. To make sure people get the best mattress possible, Aviya mattresses are made of three layers of high quality foam and an innerspring core. This provides a responsive sleep surface with added comfort and a cooler surface. You can choose from Plush/Soft, Firm, or the most popular option, Luxury Firm. You can learn more about Aviya mattresses through their website. 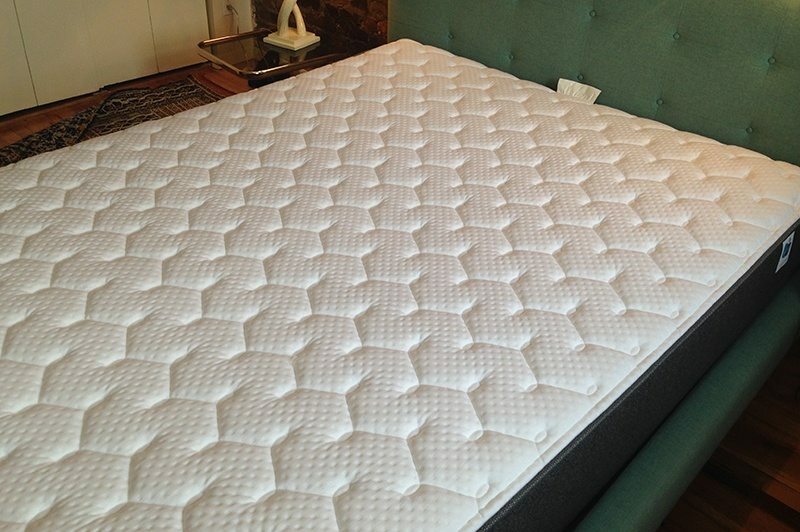 They offer plenty of information about your mattress options and how they are made. You can also learn about any free trials and warranties that may be available to you. Remember, the Aviya mattress promo code will be available when you put in your email. The Aviya mattress coupon code July 2018 equals $200 off a new mattress! Aviya mattress deals are phenomenal, but if you’re still concerned about taking the plunge, rest assured that they offer a 100-night sleep trial! If you don’t fall in love with your Aviya mattress they will take it back and you won’t pay a dime. If you do keep it, you’ll receive a 10-year warranty with no hidden policies. The Aviya mattress coupon code July 2018 is just one of the available Aviya mattress deals. As they offer new deals we will make sure to add them here!